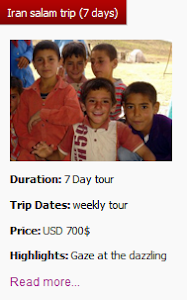 When deciding where to travel abroad, personal safety and security is a major concern. Are you worried about travel safety in 2019 but still looking to visit some pretty spectacular countries? Iran is as safe as some European countries when it comes to security, according to a new interactive map showing the risk level around the world. 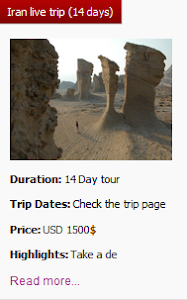 Iran, a great country that is famous for remarkable architecture, ancient history and best-known poets and thinkers, is a desirable destination for travelers. 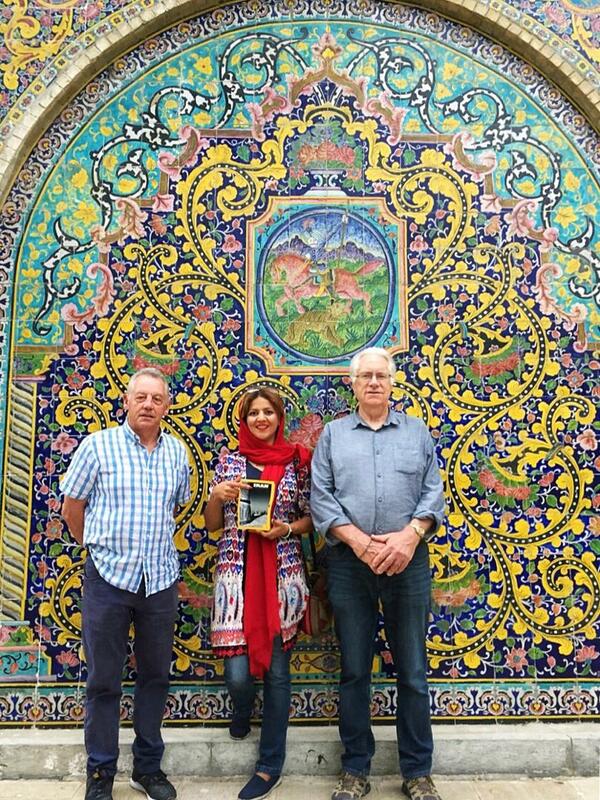 Iran is a mysterious and misunderstood destination with many contrasts. 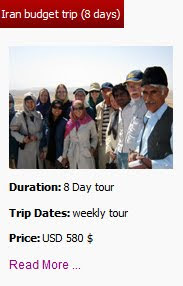 Yet, traveling to Iran doesn’t have to be a weird or difficult experience at all. 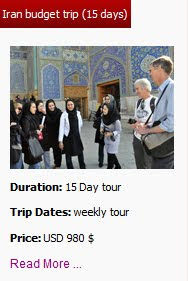 According to many travelers even female solo travelers who traveled to Iran in recent years, this country is a friendly, safe and absolutely amazing destination which is now getting to be on every travelers’ bucket list. 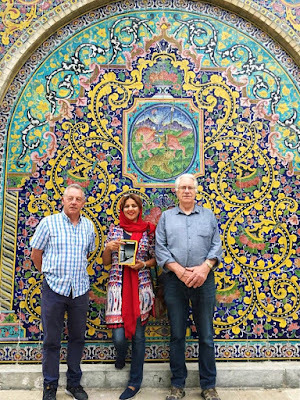 The sociable and skilled tour guides of Uppersia, Leila, accompanied our guests from Australia who can be our ambassador of peace and safety and they can very well inform the people of the world about safety in Iran.